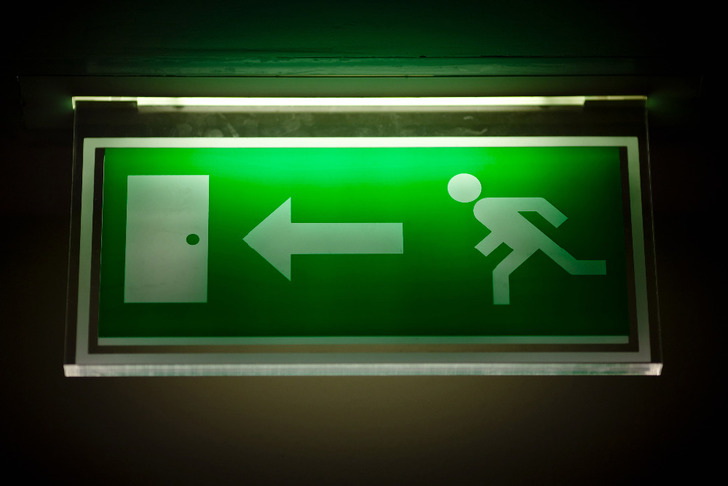 As with fire alarms, emergency lighting is now a major part in commercial/industrial installations. 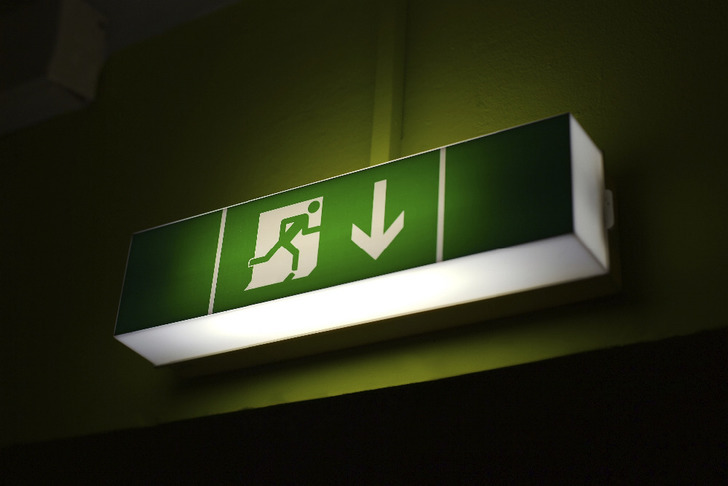 Whether it’s providing safe escape routes for the public or the ability to perform working tasks during a lighting failure, the correct type and layout is very important. At D Carrington Electrical Services we can help with this, including making sure the operation is correct as well as providing test facilities so testing can be carried out with the minimum disruption to your business.